It’s been worn by an Old Testament patriarch, a founding father, a friendly bear, and a famous rabbit. 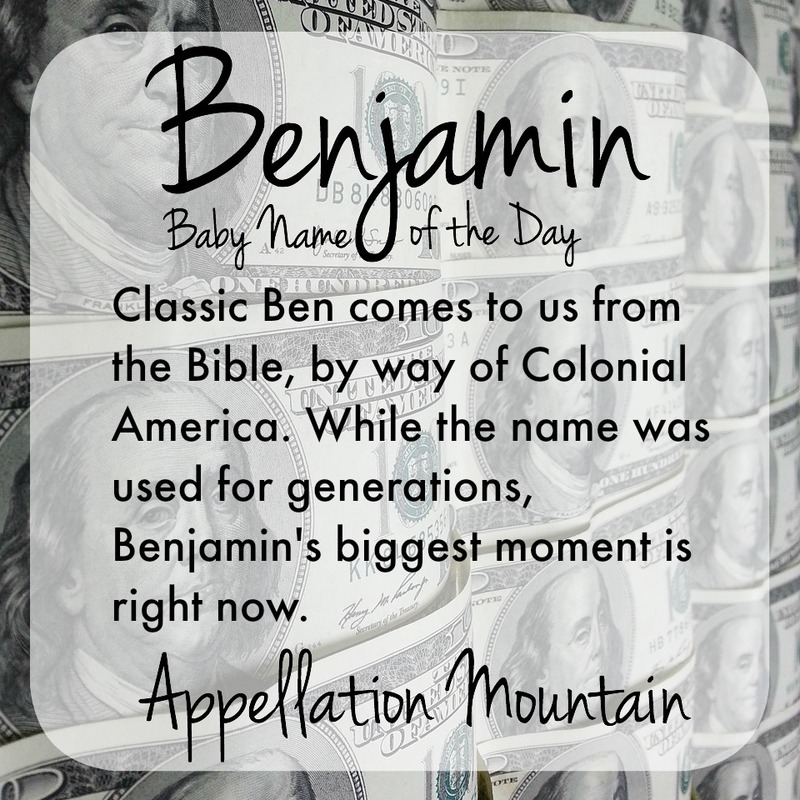 Top Fifteen week continues with Benjamin as our Baby Name of the Day. Let’s start with the Old Testament. There’s more to his story, but as a name, the tale is a familiar one. Benjamin was overlooked by Christian families until after the Reformation, when we see a rise in the name’s use. Ben Franklin was one of the Founding Fathers. Franklin started out a printer and newspaper editor, and became a widely respected writer and civic leader. Franklin eventually served as Ambassador to France, but it is perhaps his unofficial roles that had a greater impact – Franklin was a noted scientist and inventor, and established many civic organizations, including the city of Philadelphia’s first fire department. 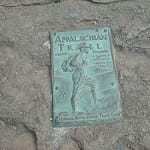 He also helped establish the University of Pennsylvania. It’s hard to say just how common the name was in Colonial America. Franklin was the fifteenth of seventeen children, so it’s safe to say that family names had been exhausted by the time of his birth. British prime minister Benjamin Disraeli served in the 1860s and 1870s, during the reign of Queen Victoria. In the US, Benjamin Harrison became the 23rd President of the United States in 1889, following in the footsteps of his grandfather, 9th President William Henry Harrison. Benjamin was a family name. The first Harrison to arrive in the New World was Benjamin Harrison, who came to Jamestown, Virginia in 1630. Wealthy businessman Benjamin Guggenheim was born in 1865, and lost his life on the Titanic in 1912. No surprise, then, that Ben was big in nineteenth century America. The name ranked in the US Top 100 from 1880 all the way through 1926. 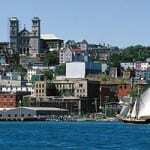 Benjamin doesn’t have the uninterrupted history of use shared by classics like John and Henry, but the name has never fallen out of the US Top 200. By 1968, Benjamin was back in the Top 100 again and reached a new high of #14 in 2013. It’s the little brother on 80s sitcom favorite Growing Pains, the real first name of Hawkeye Pierce on M.A.S.H., and a bad(ish) guy on Lost, and many others. Benjamin Bunny was a cousin to Peter Rabbit in Beatrix Potter’s stories. Gentle Ben, a children’s story and television series about a boy and a friendly brown bear. A 1972 horror movie gave Michael Jackson his first solo #1 hit: “Ben,” nominated for an Oscar and winner of a Golden Globe. From 1974 through the early 2000s, Benji was a lovable stray dog who saved the day. In 2008, Brad Pitt starred in an adaptation of an F. Scott Fitzgerald short story, The Curious Case of Benjamin Button. 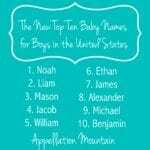 Benjamin has become a go-to, every-guy name. It feels solid, reliable, nice. The current US Top 1000 includes other Ben- names, too: Bentley, Bennett, Benson, and Benton. If you’re looking for a reliable name for a son, it’s hard to go wrong with Benjamin. What’s your favorite Ben- name? Harper and Benjamin Enter the US Top Ten! Benaiah- usually pronounced ben-eye-ah means “son of yah”. I think it’s a great under-used Hebrew name. 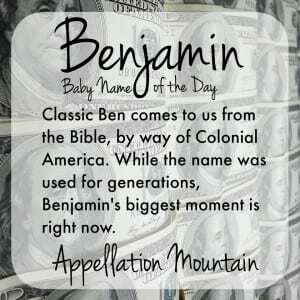 I have always liked Benjamin as a name. Turns out I’d marry one! It suits him. And Ben has a nice sound, manly but not macho. And, oddly, he’s yet another gentle giant. My brother is a bit (jokingly) grumpy about me marrying one as he’d had it earmarked as a good boy’s name since he was a toddler with a doll. My other favourite Ben- name, now unusable for me, is an old family oddity I’ve always liked. Benzion. Less a brother for Jonathan and more a brother for Elchanan. I once named a cat Ben after seeing the name Bendigo in a Louis L’Amour novel. My younger brother is Benjamin, 6’4″ of gentle giant. I’ve always liked the name. Ha! My fiancé Ben is 6’3″, very gentle, and has an older sister named Kat. Though Benjamin was the name of my only great-grandpap I have memories of, my favorite Ben- name is Benvolio. I know a lot of folks might find it pretentious or ridiculous outside of Shakespeare, but I’ve always loved how it looks and sounds. My favorite Ben name is Benjiro.